Call of Duty: Mobile will be getting a beta sometime between June and July. The new mobile battle royale genre, though dominated by PUBG Mobile, has other players who are trying to carve out a piece of the pie. 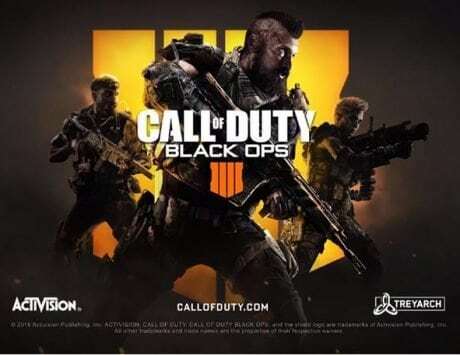 And the most recent company to announce that it will be taking on this genre is Activision and it has announced that it has some different plans for this year. 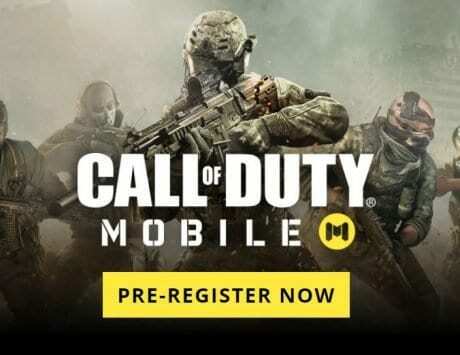 We previously reported that Activision had announced at Game Developers Conference 2019 that mobile users will soon be getting a new game called Call of Duty: Mobile. This is set to be a battle royale game that has been created to challenge PUBG Mobile for the crown. Now according to the newest report on Digit.in, the game will be hitting the Indian servers in November and the beta version of the game will go live before. The report details that it expects the beta version to go live sometime between June end and July first week. And the developers have apparently carefully considered the timing of the launch keeping in mind the negative attention PUBG Mobile has drawn recently.